Captains! Do you know how to skilfully use signal flags? Do you know which ones help you deal more damage to the enemy and which ones line your pockets with Credits? 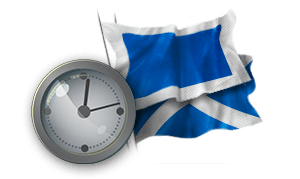 This weekend from 15 February at 00:01 CET until 18 February 23:59 CET (UTC+1) we are holding a special giveaway for those of you who use signal flags. Click on the "Participate" button below to join the event! 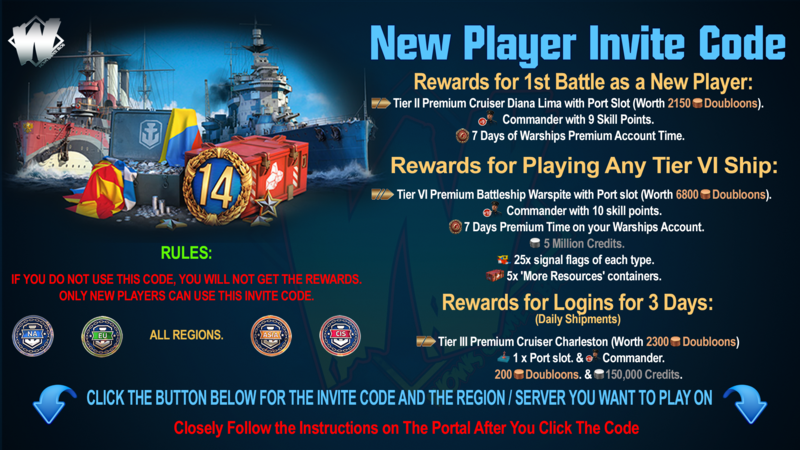 Play any battle type with ships of Tier V and above, with signal flags mounted. 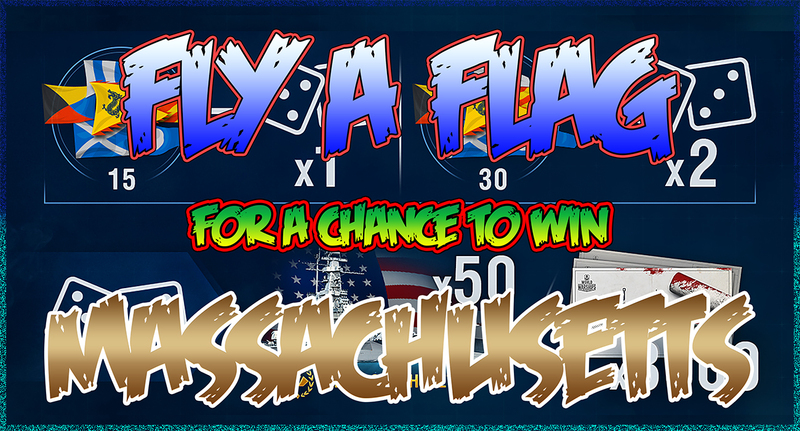 Every 15 signal flags "spent", you will earn one chance at receiving a prize (30 signals = 2 chances, and so on). Prizes are limited to one per account. In total 3,050 winners will be determined at random on the EU server. 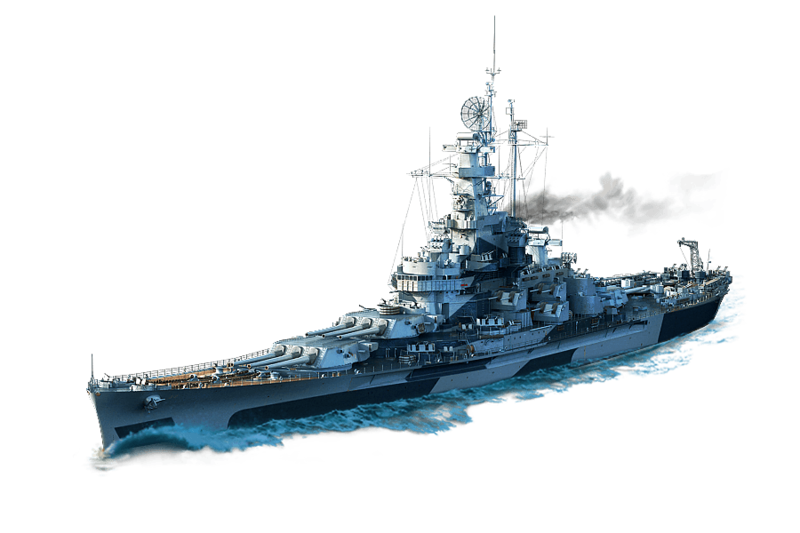 (Provides -3% to surface detectability range, +4% to maximum dispersion of shells fired by the enemy at your ship ,+100%,+75%,+50%). This Weekend, Equip x15 signal flags or more and play for your chance to win! Getting ready for a new season of Ranked Battles? Don't miss some enticing discounts waiting for you in the game client! 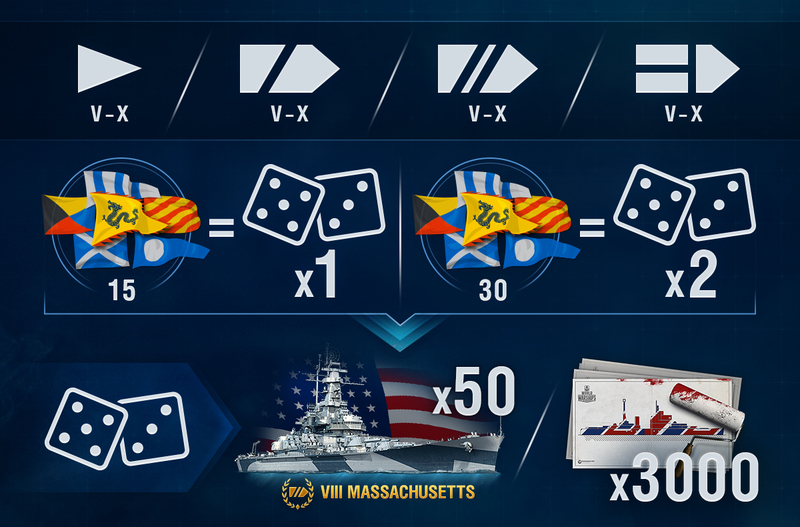 If carriers aren’t your preferred choice and you don't feel like diving into the CV frenzy, we've got a special chain of combat missions for you. 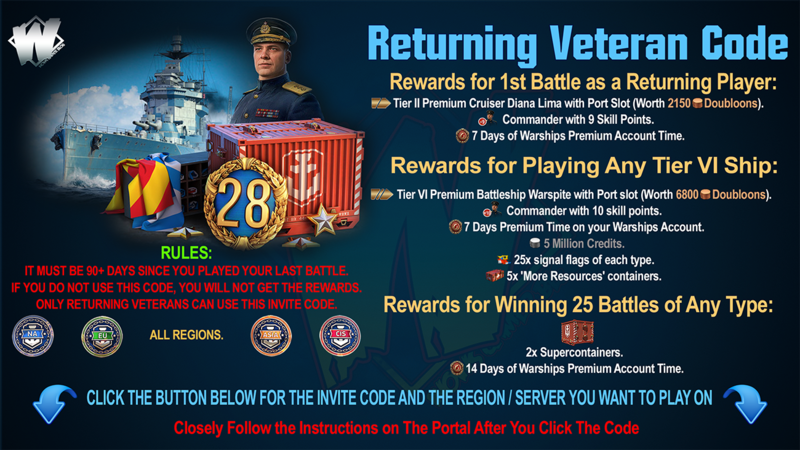 Helm ships of all types to earn sets of consumables, signal flags, and Coal as the final reward! In battles, shoot down 75 aircraft. Reward: 20x November Foxtrot signal flags. Ship restrictions: Tier V-X ships. Battle type restrictions: Operations, Random, Co-op, and Ranked Battles. In battles, earn 10 "Hits to citadel" ribbons. Reward: 10x sets of the "Defensive AA Fire" consumable. The combat missions of the chain can be completed only once, and only in the specified sequence.